Published & Broadcast Work since 2000. 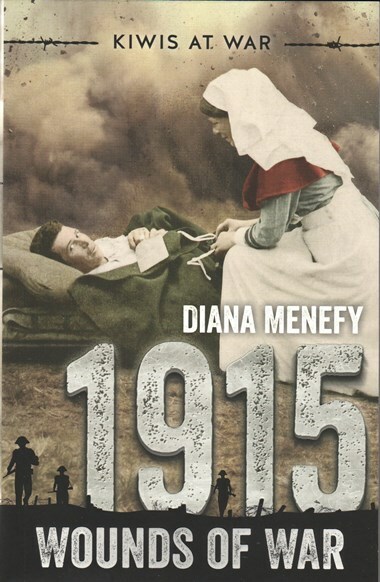 1915 Wounds of War is the second book in Scholastic's Kiwis at War series. "As the hospital ship Maheno steamed towards Anzac Cove ...Mel could see two cruisers sitting off the beach, flashes of fire preceding the deep boom of their guns... The closer they moved to the cruisers, the louder the sound got, but now it was intermingled with the whistling of shot, and around them the sea exploded with white cascades. Then Maheno started to vibrate..."
Mel and her cousin harriet couldn't bear the thought of brave Kiwi boys being cared for by some bumbling, poorly trained person while the Great War raged on, half a world away. When these nurses joined the NZ Army Nursing Service and boarded ships heading for Egypt, Anzac Cove and beyond, they had little idea of the horrors they would face, the wounds they would tend to and the hearts they would help heal. Waiting for Anna Kate. Takahe 69. 2003: Butter Trap. School Journal Pt2. Learning Media. 2002: Slumber Party. Learning Media (reader for USA). Please Mom!. Learning Media (reader for USA). 2001: River Crossing. Reed Publishing, 2001. 2015:	Hukerenui... in the beginning. 2nd Ed. Jadepress. 2010: Lunch with a Southern Giant Petrel. Learning Media, School Journal Pt1. 2009: Portrait of an Early Settler in Crest to Crest, Wily Publications, Christchurch. 2009: A Foal is Born. Learning Media, School Journal Pt1. 2008:	Getting of the Ground. Learning Media Choices. 2008:	KAPIA New Zealand Kauri Gum, Jadepress. 2005:	Cecil Woods ? Speeding at 13kph. Learning Media Choices. 2004:	Commissioned work for Teacher Handouts for Learning Media. (article co-written with Warren Judd). Sounds All Around, Learning Media (reader for USA). Bicycles Then, Bicycles Now, Learning Media (reader for USA). 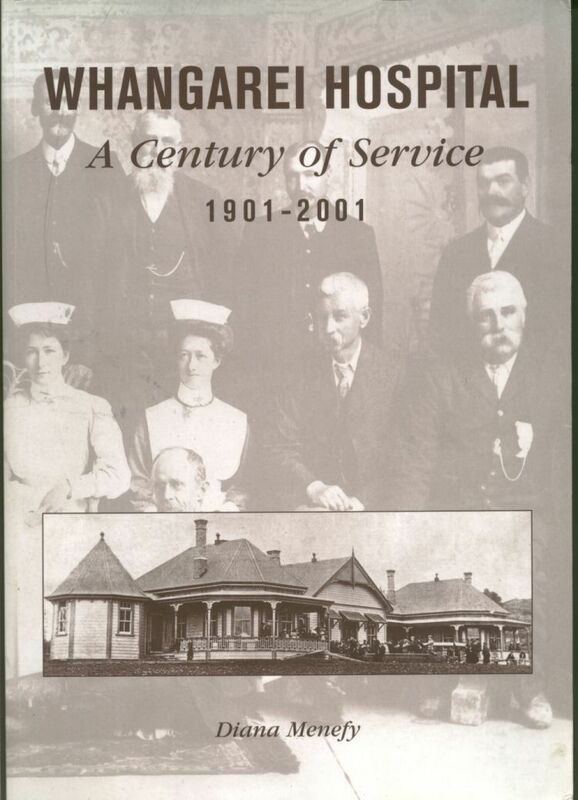 2001: Whangarei Hospital: A Century of Service 1901-2001. Northland Health. 2000:	A Story to Tell: The Process of Writing for Children, in Talespinner, Issue No 9, May 2000, Christchurch College of Education. 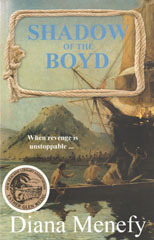 In a powerful story from new Zealand's colonial past, the bitter clash of two cultures is explored through the eyes of a young English boy who survives the infamous massacre on the Boyd in Whangaroa Harbour, New Zealand in 1809. Fourteen-year-old Thomas Davidson joins the Boyd in London to see the world, but soon finds that life at sea is not as he imagined. With a contingent of soldiers, a cargo of convicts and a captain who meters out brutal punishments on board, the ship arrives in Sydney and that is when things begin to go wrong. Four maori sailors join the Boyd before the ship leaves for New Zealand, and as it cuts through the Tasman Sea problems escalate culminating in the horrific massacre. The few survivors, including Thomas, are rescued by Alexander Berry of the City of Edinburgh and it is their enthralling story and Thomas's exploits as he makes his way bake to London, which unflod in this classic adventure. This book was also a finalist in the New Zealand Post Children's Book Awards in 2011. This book takes the story of kauri gum from the tree to jewellery. It includes its early uses, by both Maori and Europeans, the dealers and industries, as well as different types and examples of natural and fake inclusions. It is a concise book ideal for the tourist market. Pounamu: New Zealand Jade (1995) has been translated into Japanese and sales have reached over 10,000 copies. 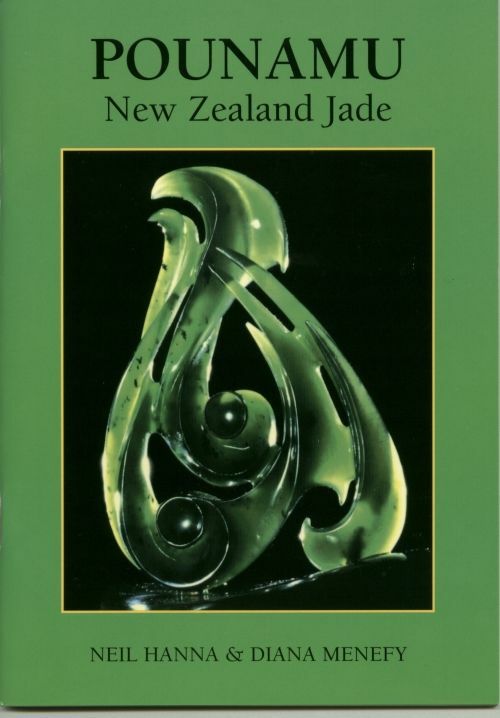 A reviewer describes it as "a concise and very readable book covering all aspects of New Zealand jade from the chemical composition of nephrite, Maori mythology and traditional designs, through to the intricacy of modern design and carving." Christine Endean FGA, Jewellery Time. 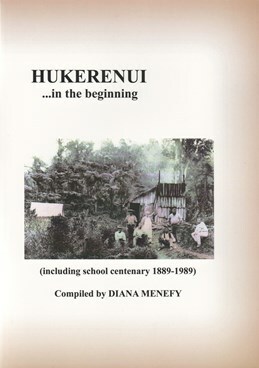 Hukerenui...in the beginning (1989) "encompasses the early history of Hukerenui, with a brief look at the adjacent settlements - Puhipuhi, Taheroa, Tapuhi and Whakapara. An absorbing story it covers the hardships of the early settlers, their determination to have their children educated and their slow but sure progress towards prosperity. The great stories about the early days included in the book will be a joy to descendents of the first settlers...but they will also be of interest to the general reader."